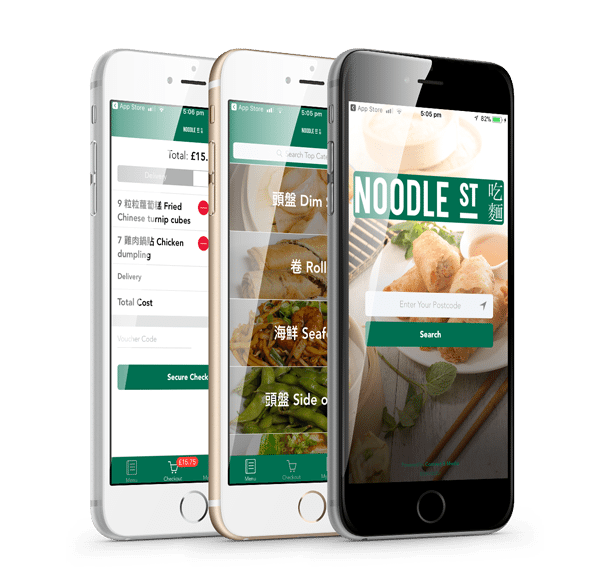 If you are looking for a world class, enterprise level food ordering technology then Connect 5 Media will deliver. We believe it makes perfect sense for you to take direct bookings from your Customers via your very own App and website. Connect 5 Media will help you maximise your profit and market directly to your regular customers. back control of your customers? We are a fixed fee provider which means you NEVER pay us commission. Grow your business with confidence, scale up and expand knowing that we have got your back and you won’t be funding our next holiday. If you are currently using a 3rd party giant you will know just how painful the high commission charges can be. We promise to keep your commission at 0% forever. If Order Sumo was a mobile phone contract we would be an unlimited calls, unlimited texts and unlimited data show stopping game changer. We are a team of 65 strong developers and are constantly upgrading and developing our software. All upgrades are rolled our free of charge. Order Sumo boasts advanced technology which is significantly more advanced that any of our competitors. If Order Sumo was a car, we would be a high quality German sports saloon. Lets say an M5. Order Sumo would be a BMW M5. Reliable, powerful and stylish enough to excite the Wife. THE MOST FEATURE RICH IN THE GAME. 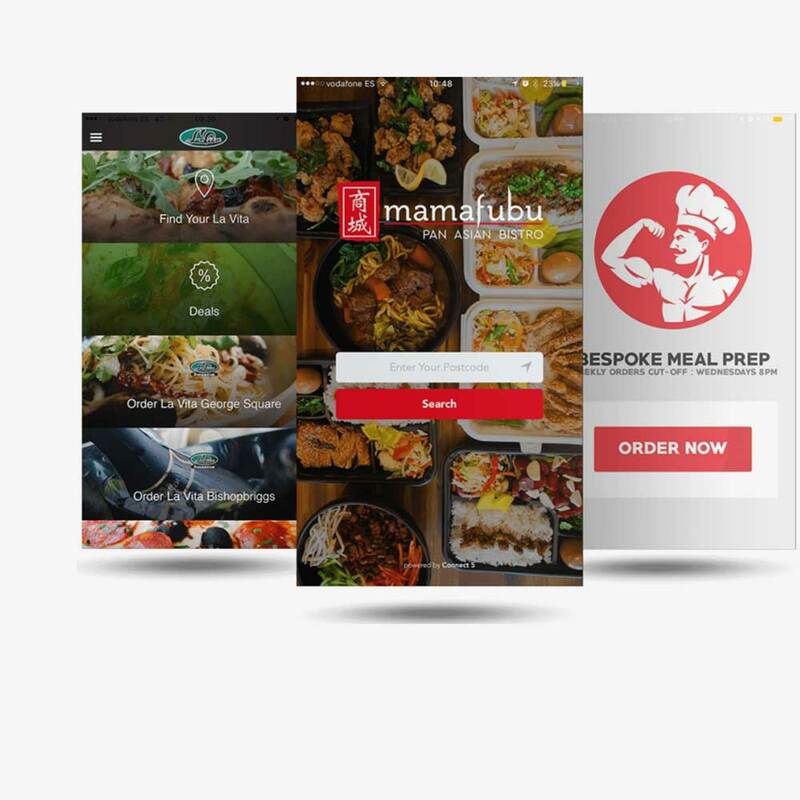 We design and build the food ordering systems with your branding, design and colours in mind. Allow your customers to book direct with you without the fear of losing them to a local competitor on a market place website. It’s all about you. Our egos are small and ambitions global. Unlike the big boys, we present to you all the customer and marketing data. 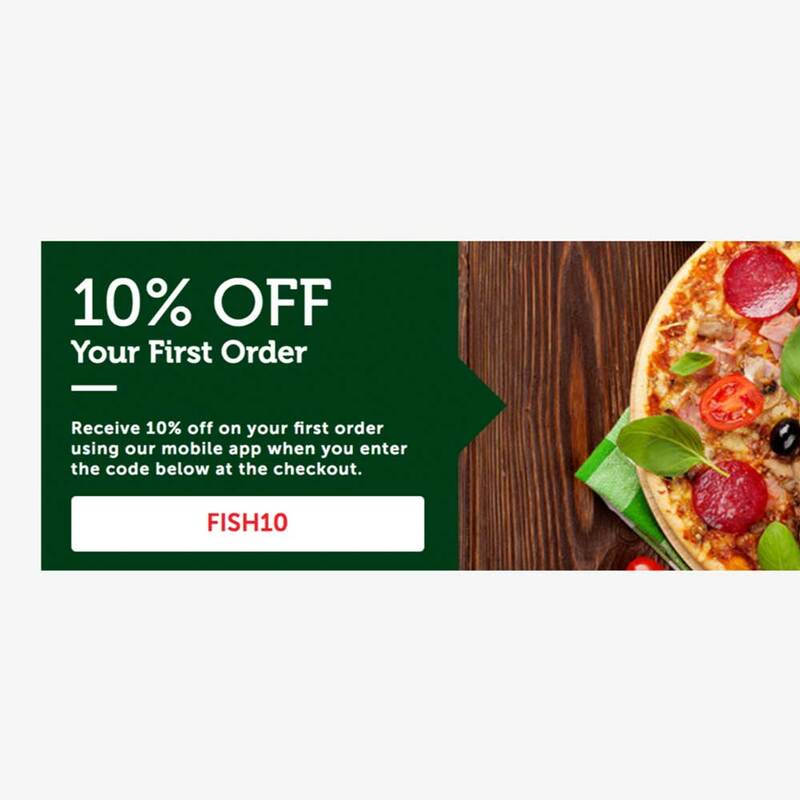 We let you know who your best customers are, your most popular products, give you full coupon reporting and much more. Oh, you can also export your data at any time. 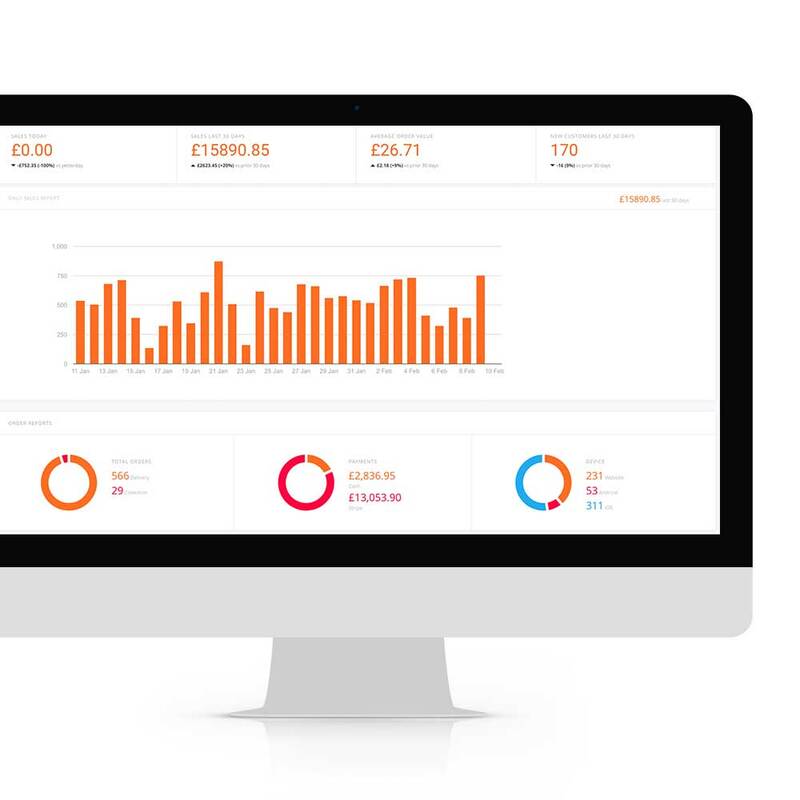 We empower you to understand buying behaviour and give you the tools to turn this data into cash. YOU OWN THE CUSTOMER DATA. 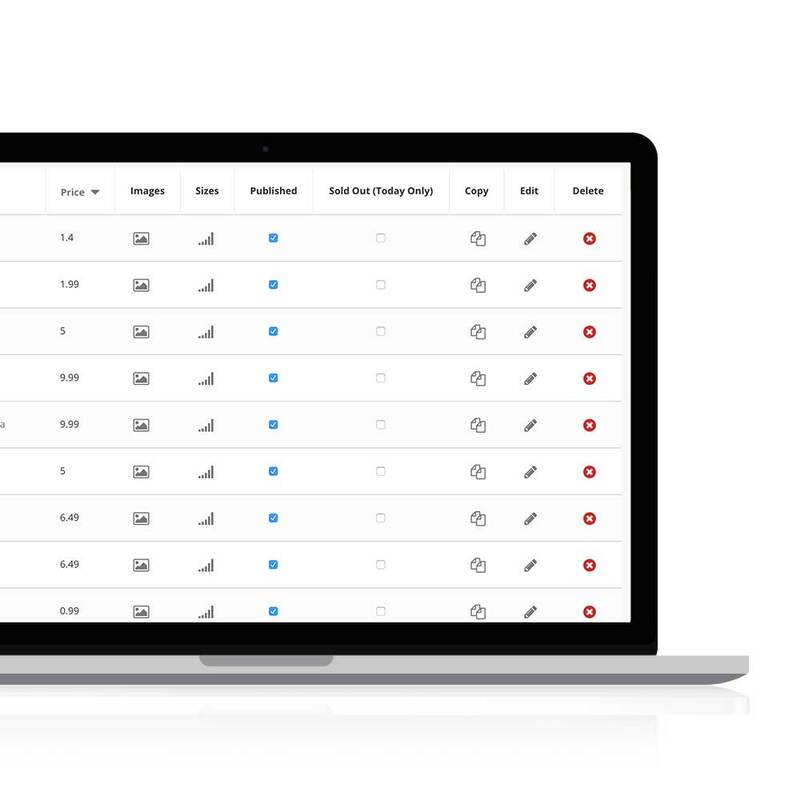 INSTANT ACCESS TO BOOKING METRICS. EXPORT THE DATA AT ANY TIME. This is where we really shine. 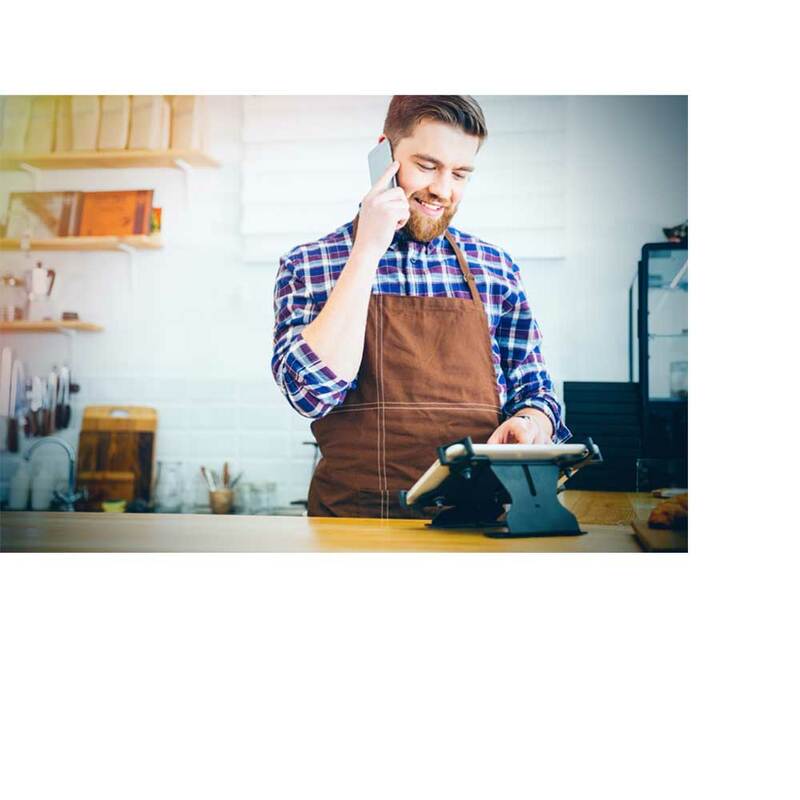 Order Sumo boasts a feature rich push notification platform which allows you to communicate instantly with your customers. 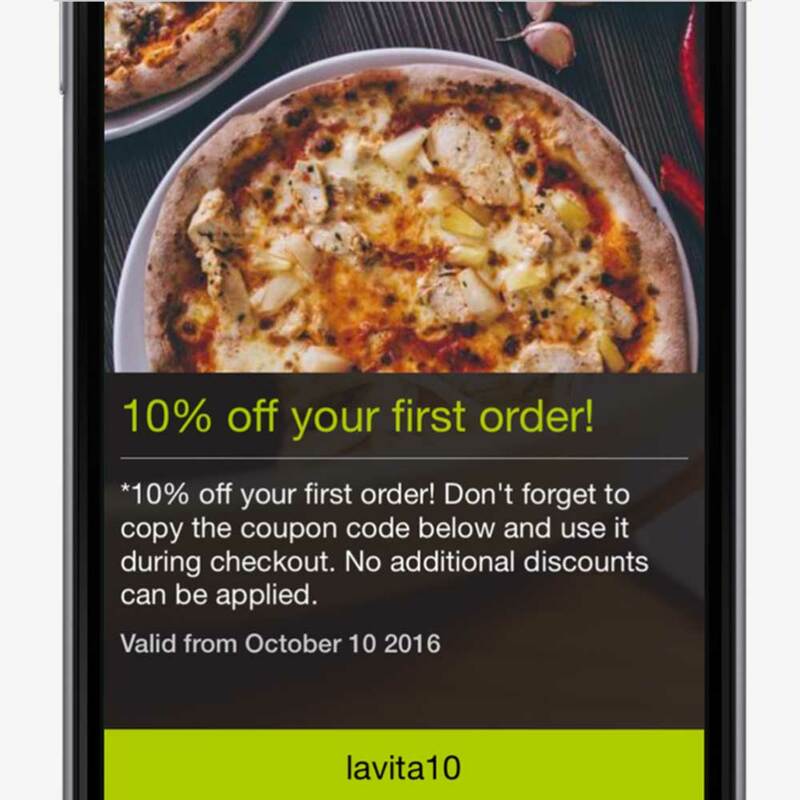 Send them time limited offers, new menu information and special promotions straight to their mobile. We give you the power to market directly to your customers. Instantly and at no cost. AUTOMATED DEALS BASED ON BOOKING BEHAVIOUR. 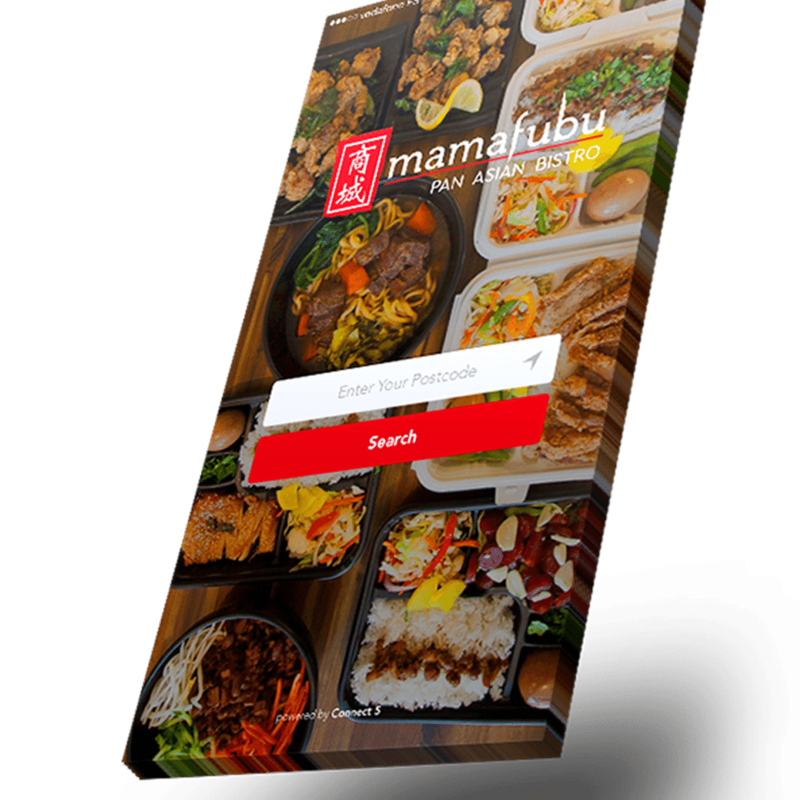 Our custom tablet app is a fully featured and easy to use interface which allows the Restaurant to control and view all orders. We can also offer Epos system integration for an additional fee. Easier to use and “better” than the big boys toys. This was always our intention. SMALL & ROBUST BLUETOOTH PRINTER. VIRTUAL ON SCREEN TERMINAL AS AN OPTION. Order Sumo hosts regular training webinars and provides a comprehensive video library within our Customer App to help you get the most out of your technology. Designed for non-techy Manager to use, you will be up and running in no time. 1-2-1 GETTING STARTED TRAINING SESSION. ACCESS OUR VIDEO TRAINING ACADEMY. REGULAR VIDEO GUIDES ON NEW FEATURES. Wouldn’t it be great to know when your customer is about to walk through the door? We think so which is why we will notify you when Mr Smith is approaching your business. 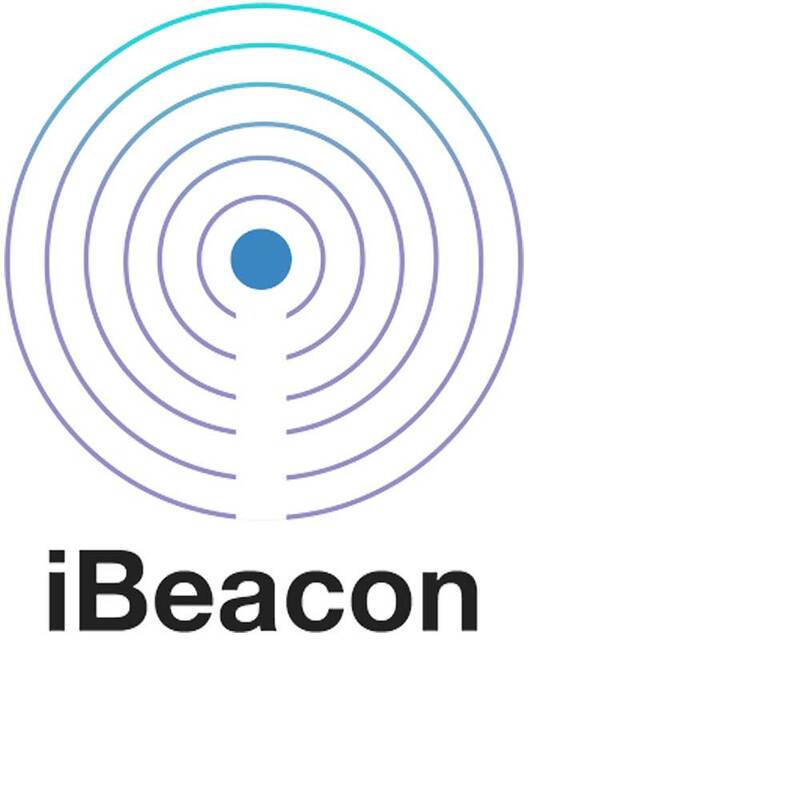 Spooky, we know however if you use your savvy iBeacons are quite amazing. APPROACH ALERTS AS YOUR CUSTOMERS GET CLOSE. IN STORE PROMOTIONS DELIVERED IN STYLE. SEND AUTOMATED THANK YOU MESSAGES UPON LEAVING. We understand the power in loyalty. 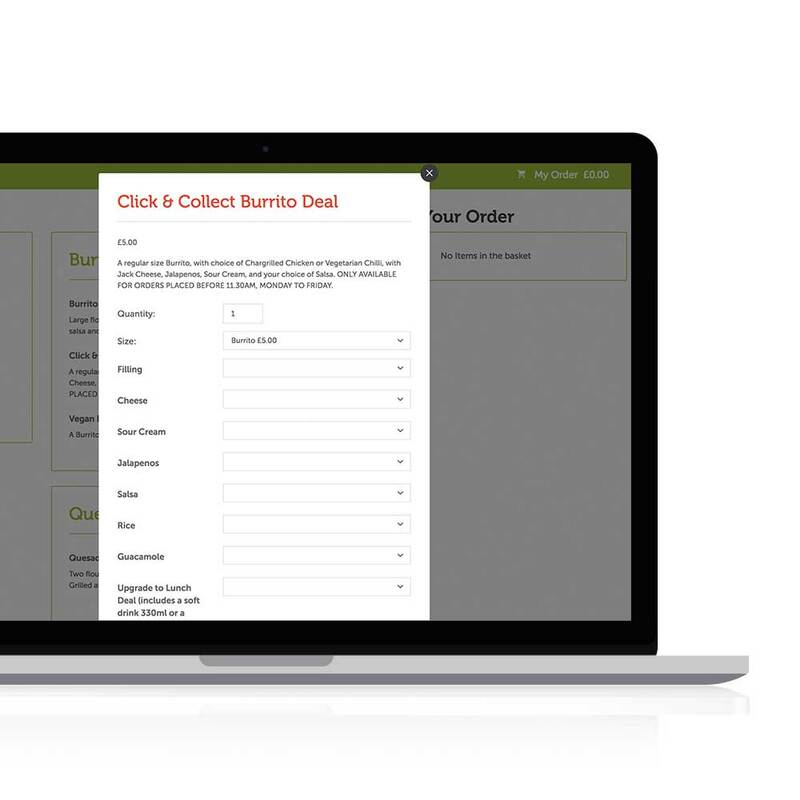 Order Sumo has an in-built loyalty mechanic which rewards your Customers based on their purchase history. This is fully configurable to suit your needs and is a great way to increase engagement. We auto present the loyalty point option whenever you Customer qualify. Makes perfect sense to us. DELIVER COMPLIMENTARY POINTS AT WILL. 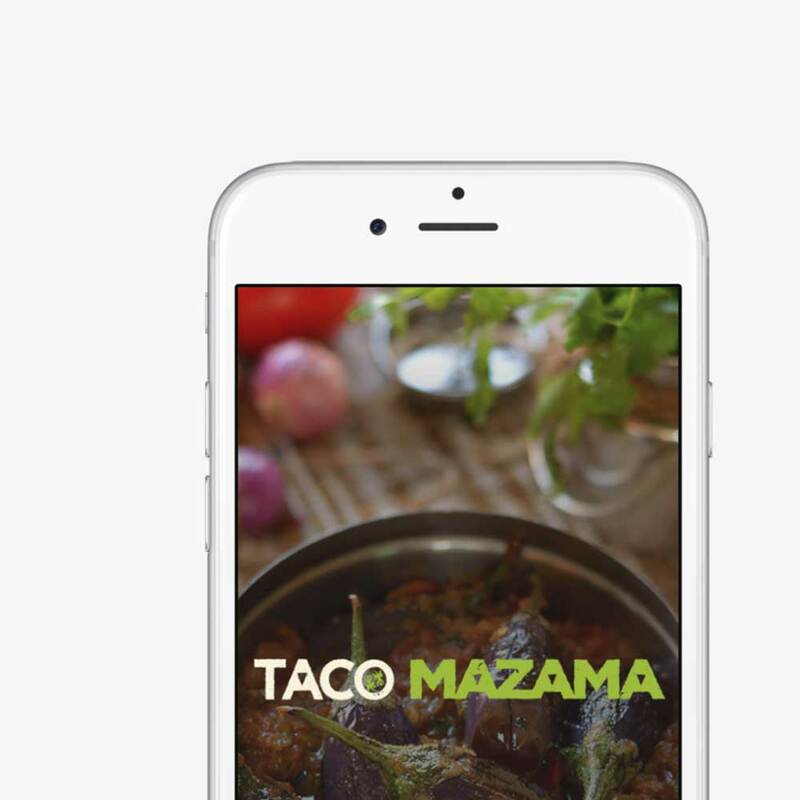 We give you access to your own dashboard which controls your Menu items and pricing. Change or add an item within seconds and watch your App and website update instantly. No more waiting around for call centres to make the changes. Imagine the happiness you will feel when you can INSTANTLY make all your changes on the spot without the trouble of a faceless call centre. Boom. ADD NEW MENU ITEMS STRAIGHT FROM YOUR DASHBOARD. YOUR CHANGES ARE UPDATED INSTANTLY. Like to speak with someone about your digital project today? Feel free to drop us a line.